February 26th in Viral by Wordpress Jedi . Google and other search engines keep getting smarter, so they will be able to deliver more relevant results to searchers in the future. SEO is more than just on-page optimization but there are simple fixes you can perform to increase your site’s chances of getting ranked higher. 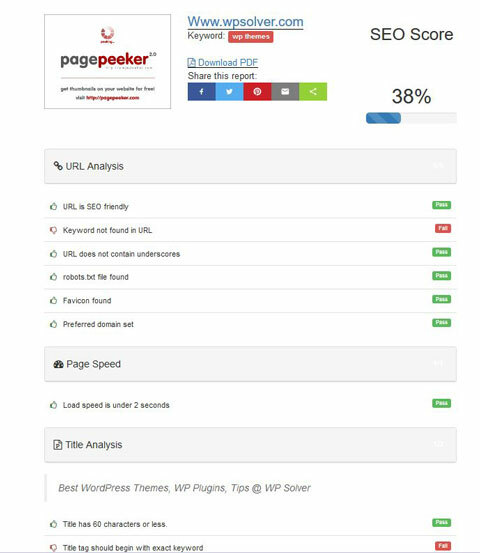 WP SEO Propeller is a tool that performs an analysis of your URL, title, meta tags, site speed, images, and code to find you areas to improve your site. February 23rd in Viral, Wordpress Plugins by Wordpress Jedi . Plenty of us have uploaded hundreds of videos and photos to our WordPress site in the past. While this CMS offers basic media organization, thanks to plugins like FileBird, you can take your Media Library to the next level. It lets you organize your files in folders via drag & drop. February 20th in Viral, WordPress Themes by Wordpress Jedi . Podcasts have been around for a while but even more people are now using them to keep up with their favorite topics, personalities, and news. If you are passionate about a topic, there is no reason you shouldn’t reach out to your fans with your own podcast. 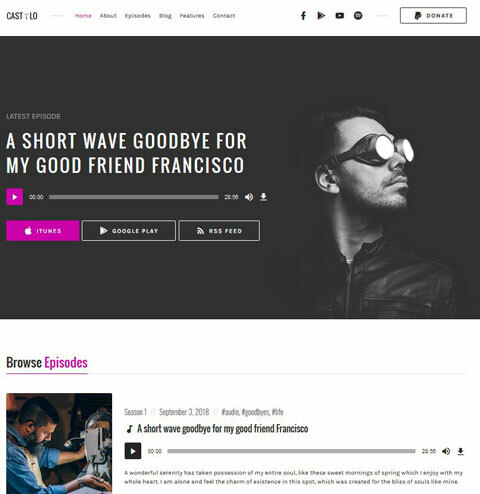 Castilo is an attractive theme that lets you build a professional presence for your podcast. February 12th in Viral, Wordpress Plugins by Wordpress Jedi . Every savvy webmaster understands the importance of having a mobile friendly website. While responsive templates are easy to adopt, developing an app for your site take a bit more work. 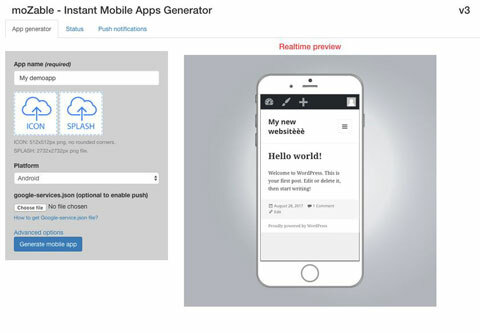 moZable is one of many plugins you can download to turn your website into an app. February 9th in Viral, Wordpress Plugins by Wordpress Jedi . Plenty of educational sites come with quizzes and exams to test what their students have learned. 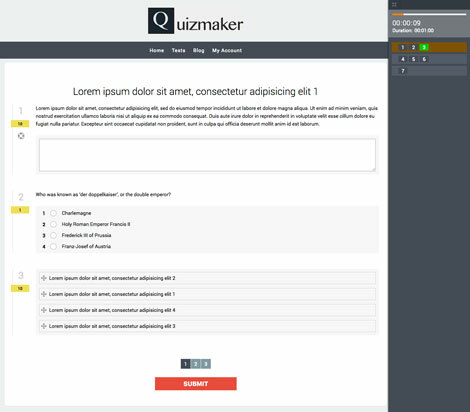 Plugins such as Quizmaker let you create custom exams for your students. It supports unlimited tests and questions. It displays questions in random order. February 8th in Viral by Wordpress Jedi . Shoppers love having the ability to compare products to make the best purchasing decisions. Thanks to plugins such as Better Compare, you can add such functionality to your website. It lets you customize max products to be compared, styles, texts, and other setting for your tables. February 3rd in Viral, Wordpress Plugins by Wordpress Jedi . Running a website focused on the stock market can be quite lucrative if you know what you are doing. The market is quite saturated, so you will have to offer unique tips and tools to make your visitors want to come back for more. 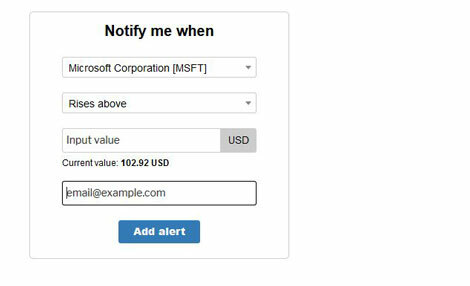 Stock Price Alerts for WordPress is a handy plugin that lets your visitors sign up to receive email notifications when their favorite stocks increase or decrease in price.